Prey – an upcoming first-person shooter developed by Arkane Studios and published by Bethesda Softworks. Bethesda, the principal creative force behind blockbuster titles like Fallout 4 and The Elder Scrolls V: Skyrim, seeks to exceed expectations with its newest upcoming games. The award-winning American video game developer Bethesda Game Studios still has many surprises for its ardent fans. With shipped 12 million copies so far of Fallout 4, the blockbuster post-apocalyptic role-playing game which released last year, and the positive reception of Doom, the manifestation of death, vindication and carnage, Bethesda aims to meet and supersede expectations with its upcoming titles. Revisit the sanguinary, Victorian-inspired world of Dishonored once more. Since its release in 2012, Dishonored has charmed critics and fans of the stealth action-adventure genre with its branching choice of experimentation with player abilities, striking Victorian-inspired, steampunk-infused universe wrought with social and political strife, all coupled with manifold player choices with deep-seated consequences. 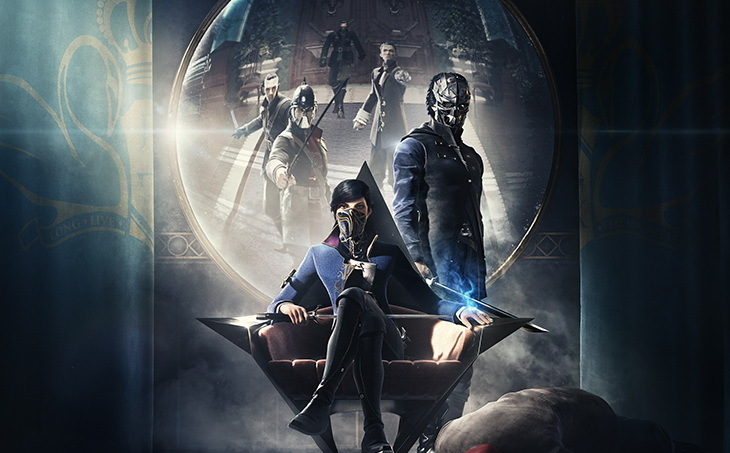 Set 15 years after the original Dishonored, when an "otherworldly usurper" ceases the throne of Dunwall, Empress-turned-assassin Emily Kaldwin, along with her Royal Protector and father Corvo Attano, must venture to the southern, luxurious island of Serkonos, where in the exotic metropolis of Karnaca lies the key that will restore the crown. Dishonored 2 strives to be bigger, better and a more revolutionary successor to the original game; players can choose whether to pursue the story as newcomer Emily Kaldwin, or as the seasoned assassin Corvo Attano, each with their own set of perilous powers to aid them during their journey. The choice of dual protagonists, the extensive and flexible skill tree and freedom for experimentation, the masterfully-crafted Italianate architecture of Karnaca and the enthralling narrative; all these aspects have the potential to make Dishonored 2 an extraordinary title that will bring a memorable closure to gaming in 2016. Dishonored 2 launches on November 11, 2016 for PlayStation 4, Xbox One, and Microsoft Windows. 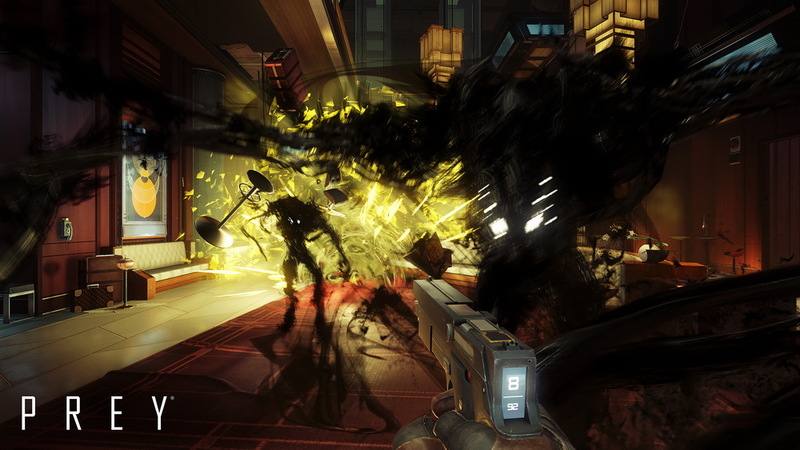 Prey, the pseudo-sequel to the 2006 game of the same name. During this year’s E3 press conference, Bethesda broke their silence regarding Prey, which according to director Raphael Colantonio, it will be neither a sequel or remake, but a reimagining of the 2006 original Prey. A stark difference to the decade-old Prey, in this new psychological thriller you step into the spacesuit of Morgan Yu in the year 2032. Morgan Yu is a resident of the space station Talos One, where he seems to have a job involving research and development, but in reality, he is a victim of successive psychological experimentation meant to alter humanity forever. Morgan Yu’s fate changes when the space station is overrun by aliens. In the midst of this catastrophe, Yu needs to survive using all the tools at his disposal, his wits, weapons, and mind-bending abilities in order to escape his ominous surroundings. The core element of the game seems to be survival, the player character being required to eat, sleep and even alter their DNA in order to access abilities reminiscent of those used by the aliens. Other key aspects of the game include an emphasis on character building, environmental interaction, challenging and tense combat, far-reaching consequences for the sake of replayability and the choice between a male and female protagonist. Set for a 2017 release on PlayStation 4, Xbox One and Microsoft Windows, Prey has all the mandatory ingredients to be a faithful reiteration of the original 2006 game of the same name. Quake Champions hopes to retain the spirit of the original shooter game. The first gameplay reveal of Quake Champions, which made its debut at QuakeCon 2016, was met with an outburst of surprise and fascination from fans. The trailer planted heavy focus on speed, mobility, and level design, which have been the domineering elements of the series over the years. Creative director Tim Willits started the presentation with a particular stress on the aspects of the series which will assuredly delight long-term fans: rapid rocket jumping, the iconic caliber of weapons and the shortage of load outs. A special part of the presentation was focused on showcasing the Champions – the central element of the game itself – whose stark differences seem disruptive to the previous Quake games, however, id Software hopes they will be a supplemental part to the complete enjoyment of the Quake experience. Quake Champions is scheduled to release in 2017 on Microsoft Windows. A Quake Champions closed beta will begin in 2017, launching with 12 playable characters with more being added as time passes. Bethesda has remained very obscure regarding the successor to The Elder Scrolls V: Skyrim. With over 22 million copies sold worldwide, The Elder Scrolls V: Skyrim has become a universal commercial success and Bethesda’s most remunerative title in history. After the release of a game adorned with an abundance of praise and critical acclaim, it is only natural to assume that Bethesda has all the necessary impetus for a follow-up game – The Elder Scrolls VI. However, much to the fans’ dismay, Bethesda vice president Pete Hines and chief executive producer and director Todd Howard have announced that the company will take a different and thoughtful approach following The Elder Scrolls V: Skyrim’s success. “You’re not going to be hearing first details on The Elder Scrolls VI years before the game comes out, absolutely not,” Hines said in an interview. While most other companies would have cranked out a sequel by now due to popular fan demand, Bethesda will cautiously plan their approach in order to assure that the sixth addition to The Elder Scrolls series can rival previous Elder Scrolls games in terms of sheer depth and quality. 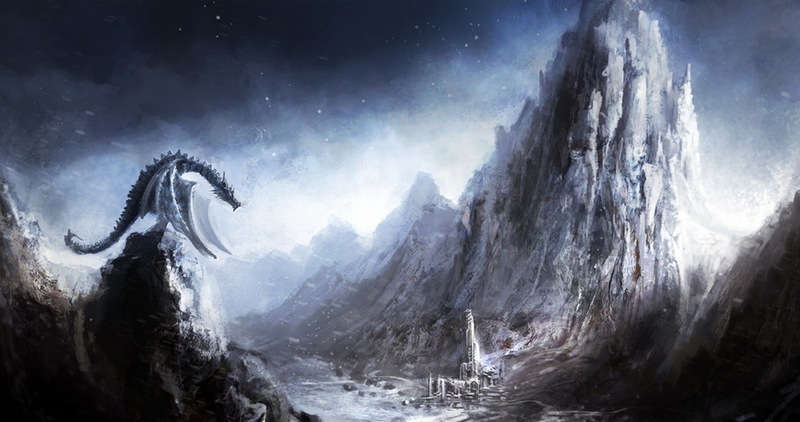 This hasn’t stopped fans from speculating the outline for the next Elder Scrolls game, with various circulating rumors from unknown sources claiming that it will take place in the land of the Argonians, Black Marsh, or that it will be a direct sequel to the fifth installment, titled Skyrim 2. Bethesda is more focused on developing new titles other than The Elder Scrolls VI. 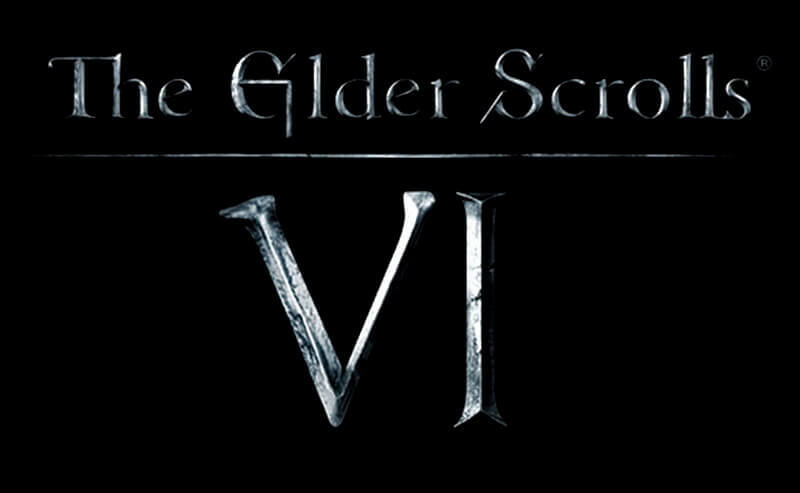 It will be years before The Elder Scrolls VI sees the light of day. In February, Todd Howard said the studio was working on three long-term projects. During YouTube’s Live E3 stream, Howard said The Elder Scrolls VI was in the works, but fans should not expect it prior to the release of their two unannounced projects. The two unannounced titles are described as major-scale projects rivaling both Fallout 4 and Skyrim. All in all, it seems Bethesda’s catalogue of sequels to existing titles and new IPs will be plentiful for years to come.